BREVARD COUNTY, Florida -- Brevard Public Schools will reopen on Monday, September 18, 2017. All staff and students are asked to return Monday for normal classroom instruction and operations. 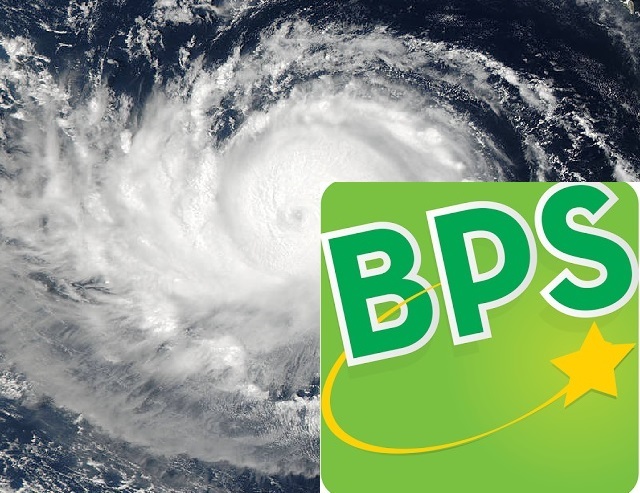 BPS will remain closed Thursday and Friday during recovery efforts from Hurricane Irma. All student activities are canceled until Monday. “We listened,” Superintendent Desmond Blackburn said. "The decision to reopen Monday was made after consulting with BPS staff, reviewing progress by power and water utilities, and considering feedback from BPS parents." Professional development that had been planned for staff on Monday has been postponed. As of Wednesday, September 13, 2017, about half of all BPS schools and facilities were awaiting power restoration and more than a dozen in Central Brevard had no water.